It’s a joyous day for Cheez-It-loving, college football-watching people everywhere. The Cactus Bowl, the annual game played between Pac-12 and Big 12 teams at Chase Field in Phoenix, Arizona, is no more. 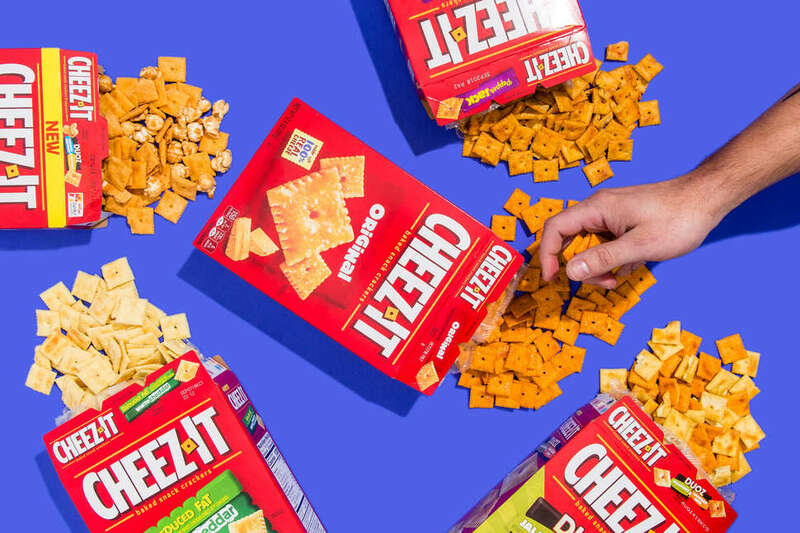 (OK, it still exists, but it has undergone a SIGNIFICANT reincarnation/makeover via name change...) It is officially now the Cheez-It Bowl, and no one deserves such a title more than one of the best snack foods of all time. And the logo for the bowl is truly masterful design work. Somehow, it manages to combine the beloved Cheez-It logo, an Arizona desert landscape, a football, and an actual Cheez-It cracker in one aesthetic, minimalist image. Wow. However, this news story has caused some very serious confusion for the non-football-following, yet Cheez-It-minded of us. Cheez-It Bowl. 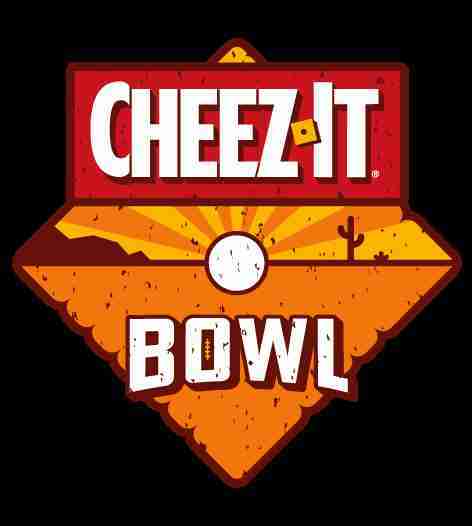 #CheezItBowl @cheezit oh big deal this is just about renaming a college football bowl game? Here I was thinking it was an awesome bowl made out of Cheez-Its. This year's matchup will be December 26 at 7pm MT at Chase Field, its temporary location while Arizona State’s Sun Devil Stadium is undergoing renovations. Alex Erdekian exclusively watches football when there are snacks on the coffee table, tbh.